Two volumes (28.5 cm), lxxvii (3), 511 (1) pp. ; xvi, pp.513-1005 (3), numerous illustrations, including 33 plates in colour. 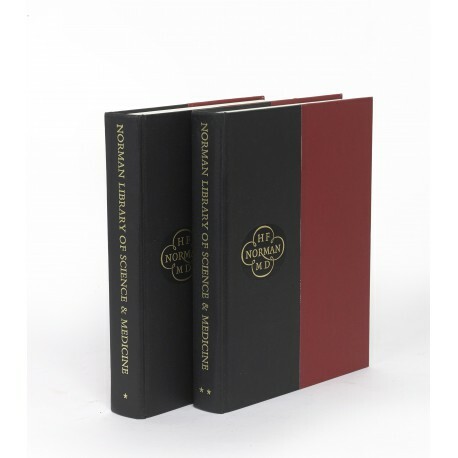 Uniform publisher’s two-tone cloth (no dust jackets issued). 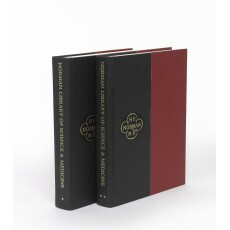 - One of 465 copies (30 additional copies were bound in full leather, and another 5 in designer bindings). 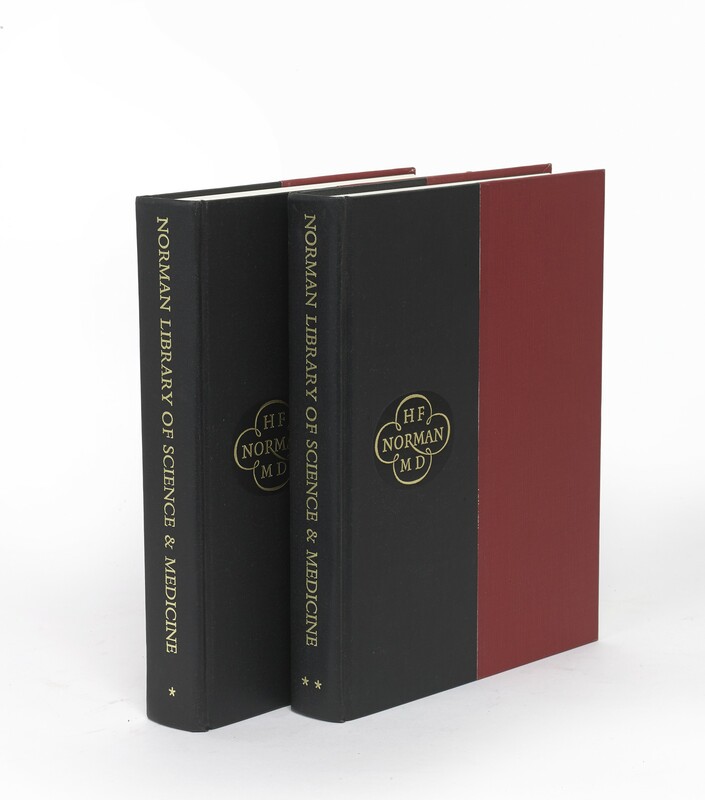 Reputedly “out of print”, however copies are still obtainable from the publisher, priced respectively $1500 and $5000 (www.historyofscience.com). ¶ Fine, unmarked copy.